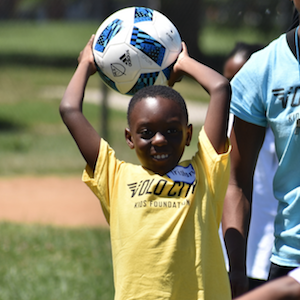 Volunteer with Volo Kids SF and get a free Volo adult sports league! 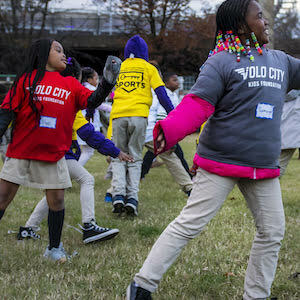 Connect with other volunteers, local business contributors, and awesome kids and families. Pick a program that fits your schedule! 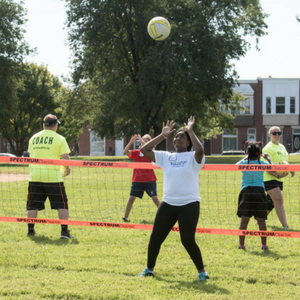 Volo Kids removes barriers to athletic participation. Teaching team play through practice and scrimmages. Connect communities by recruiting volunteers from our Volo adult sports leagues. 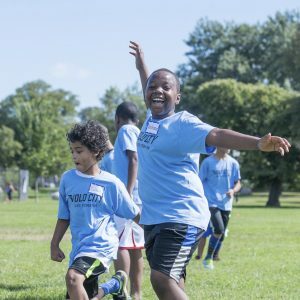 Invest in community building by partnering with local schools, non-profits, and community centers to strengthen their sports programs.